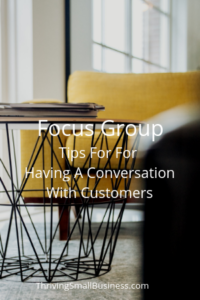 I was recently asked to provide the definition of a focus group, how to conduct a focus group interview and what is the purpose of focus group interviews. 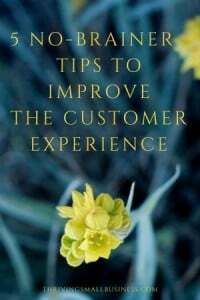 Focus groups are forums used to gather qualitative data on the customer experience. This is a widely used marketing tool which helps organizations develop products and services that are influenced by participating customers. 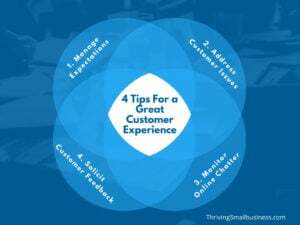 Successful organizations understand that consumers pay the bills and great customer service is the key to business success. We all know that it is the customer that purchases our products and services, and ultimately pays the bills. Too many organizations lose sight of this reality and ignore the very basic things that could enhance the customer experience. 9 Ways to Ensure Your Startup Succeeds! Have you ever wondered how some businesses take off and grow very rapidly in just a few short years while others stay stagnant and barely get by? Some entrepreneurs make the mistake of achieving a certain level of success, sitting back and lose their drive to push the organization forward. Unless you have been living in a cave the last few weeks, you probably saw the shocking video of a passenger being dragged off of a United Airlines Flight on April 10, 2017. For most businesses, the level of customer service they provide goes a long way towards determining their level of success. A recent American Express survey found that more than half of customers would switch brands for better customer service, so delivering a positive experience is essential.